Injuries to the foot can be quite common and painful. It is important to first isolate the problem to determine the best mode of treatment. 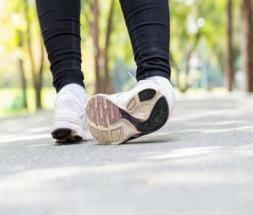 Treatments for foot injuries are as varied as the injuries themselves. An x-ray may be used to determine if the bone has been fractured or broken. 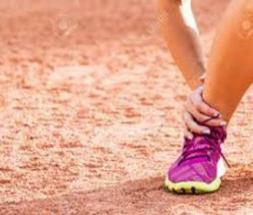 Some of the common injuries are caused by running or sprains / strains.